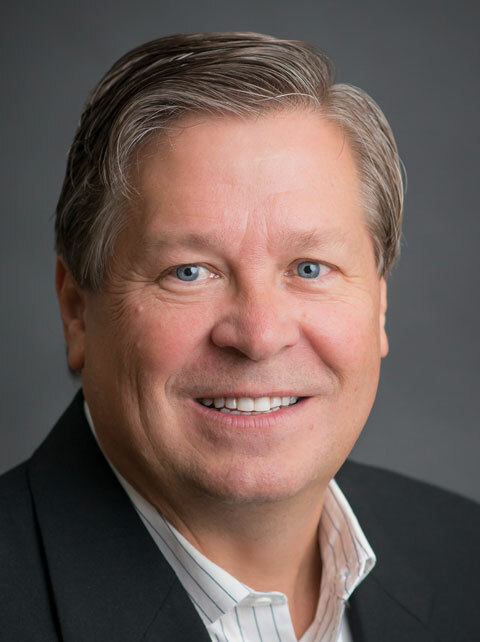 Carl Newberry has over forty years of hotel experience, including ownership, management, financing, brokering, franchising and accounting. He started his career as a CPA with Price Waterhouse where he was involved in a number of different industries including radio/television, manufacturing, retail and wholesale. Following Price Waterhouse, he was on the Executive Committee of the highly successful Days Inn chain where he was its Chief Financial Officer & Treasurer as the brand grew from 12 hotels to over 275 during his 8 year tenure. Mr. Newberry has been involved in the ownership and/or management of nearly every hotel franchise including Hampton, Marriott, Radisson, Sheraton, Best Western, Holiday Inn, Holiday Inn Express, Comfort Inn, Suburban Extended Stay, Crowne Plaza, Clarion, Days Inn, Ramada, Red Roof and independents. He formed Berryfield Hotel Group as its Chief Executive Officer with Stephen Hartsfield in 1996. Berryfield has been involved in a number of hotel activities including owning hotels, operating hotels on a third party basis for other owners or institutions, serving as a receiver, providing accounting for hotels, consulting with lenders and developing hotels for others. 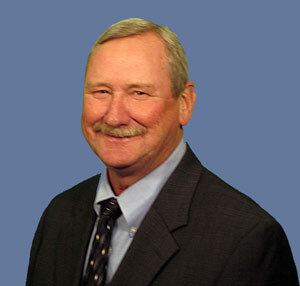 Mr. Newberry is a graduate of Oklahoma State University with a degree in Business and a major in Accounting. With over 30 years of successful advancement in leadership roles with Marriott International and Ritz-Carlton Clubs and Residences, David Monroe has focused on increasing top line revenue. He has demonstrated proven expertise in sales and marketing through awards and achieving budgeted revenue in many hotels starting from entry level positions and progressing to corporate roles with Marriott and Ritz-Carlton, Hospitality, and Berryfield Hotels. David Monroe has worked with many hotel owners, developers and asset managers with lodging brands which include Marriott, Renaissance, Courtyard, Residence Inns, Fairfield Inn & Suites, Hilton, Hilton Garden Inn, Hampton, Homewood Suites, Holiday Inn Express, Staybridge Suites, Candlewood Suites, Suburban, Comfort Inn & Suites, Baymont, Wyndham, and Days Inns. He has managed and sold real estate for many lenders which include Bank of America, BB&T, GE Capital, Alostar Bank of Commerce, First Citizens, and Bank of North Georgia. David Monroe holds a real estate broker license in Georgia and South Carolina. He received a BBA from Georgia Southern University and a MBA from Georgia State University. A 20-year hospitality veteran, and Executive Vice President of Operations. 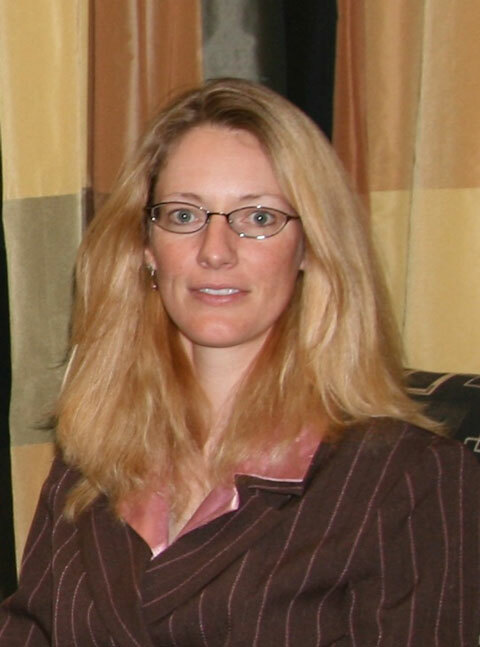 Prior to joining Berryfield, Kimberly was General Manager with CUSA LLC and was Opening General Manager at the Hampton Inn and Suites from 2006 to 2009. Kimberly has served the hospitality community in North East Florida at unique hotels in Jacksonville and on Amelia Island. During her time with Berryfield Hotel Group over the last 10 years, she has successfully managed takeovers of existing hotels, set up successful operations, and increased sales and decreased operating cost. Kimberly is a graduate of Kennesaw State University, in North Atlanta, GA. She lives in the Jacksonville area with her family.